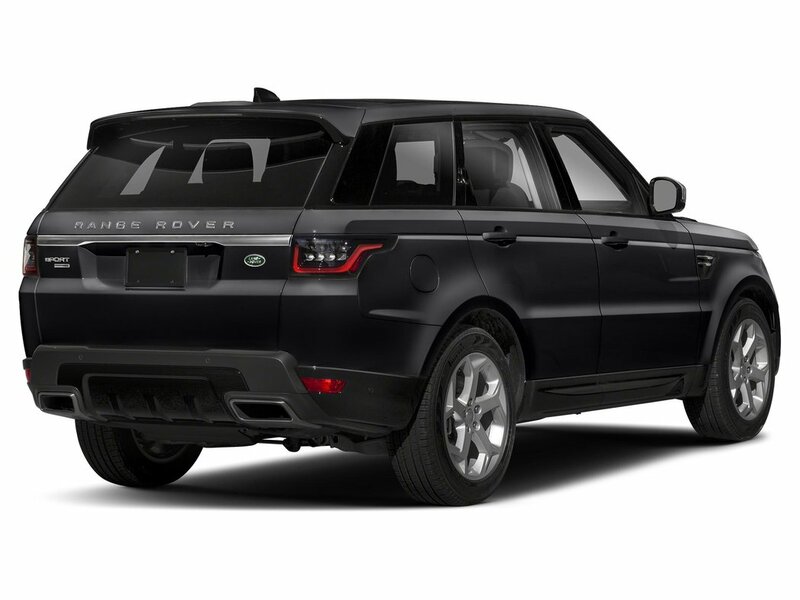 This Land Rover Range Rover Sport has a dependable Intercooled Supercharger Premium Unleaded V-6 3.0 L/183 engine powering this Automatic transmission. 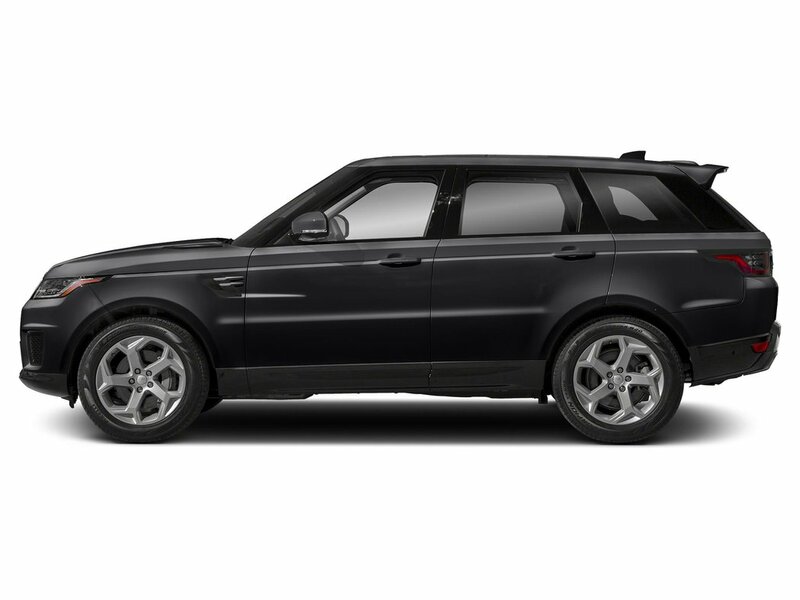 WHEELS: 22 9 SPLIT-SPOKE GLOSS BLACK 'STYLE 9012' -inc: Tires: 22, SOFT DOOR CLOSE, SIRIUSXM SATELLITE RADIO & HD RADIO. * Drive Your Land Rover Range Rover Sport HSE Dynamic in Luxury with These Packages*MASSAGE FRONT SEATS, HEATED WINDSCREEN, HEAD-UP DISPLAY, FRONT CENTRE CONSOLE REFRIGERATOR COMPARTMENT, EBONY MORZINE HEADLINING, DRIVER ASSIST PACK -inc: Blind Spot Assist, High-Speed Emergency Braking, Park Assist, Adaptive Cruise Control w/Steering Assist, Surround Camera, Lane Keep Assist, CLIMATE FRONT & REAR SEATS, CARPATHIAN GREY PREMIUM METALLIC, CABIN AIR IONISATION, ACTIVITY KEY, 22 FULL SIZE SPARE WHEEL, Window Grid And Roof Mount Diversity Antenna, Wheels: 21 5 Split-Spoke Diamond Turned -inc: 'Style 5085', w/Tilt Front Head Restraints and Manual Adjustable Rear Head Restraints, Voice Recorder. 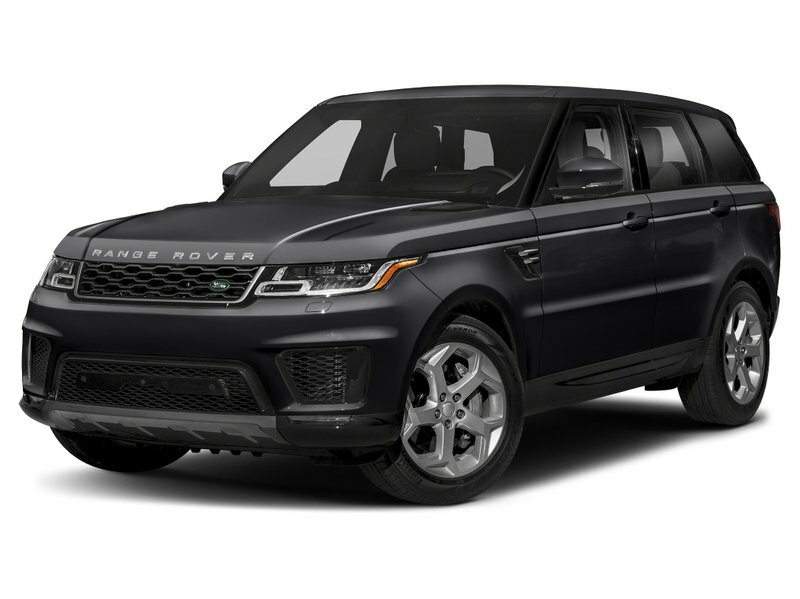 * Stop By Today *A short visit to Jaguar Land Rover Lakeridge located at 280 Achilles Rd, Ajax, ON L1S 7S3 can get you a trustworthy Range Rover Sport today!Prices include all fees except licensing and HST.